Luz Bouleris is an award winning, full time REALTOR® who has been making her clients' dreams a reality since 2008. Based in Columbia, South Carolina, Luz is the expert to help you with all your home buying and selling needs in Columbia, Lexington, and Irmo, SC. 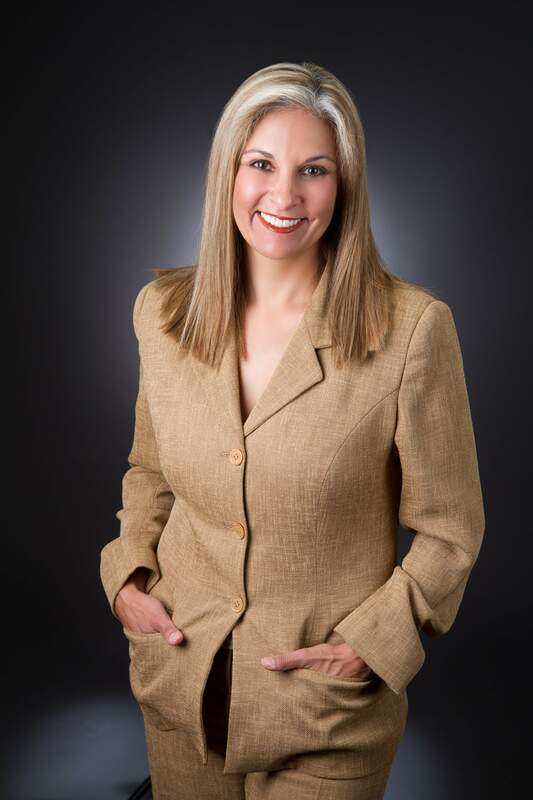 Specializing in working with first time home buyers, distressed properties, investors, and residential sales, Luz Bouleris' multi-faceted expertise is of great benefit to her clients. Luz truly understands the dynamics of the Columbia, SC market and is an expert at educating her clients so that they can make the best decisions for their needs. Luz Bouleris uses the latest internet technologies to market and find homes at an expert level resulting in faster and more lucrative sales. Luz earned a degree in Civil Engineering and Masters in Transportation Engineering from New Jersey Institute of Technology. Prior to her Real Estate career, Luz worked in the software development industry for a total of 11 years where she became proficient at listening to the needs of her clients and translating those needs into software design specifications. She find these skills transfer well into real estate where she counsels home buyers and sellers, determining their needs, then ‘designing' a plan to help her clients meet their goals. In addition, Luz has designations of Accredited Home-Staging Specialist (HSA), and Certified Distressed Property Expert (CDPE) to help her clients minimize financial and credit impact due to financial distress. Both her education and prior work experience have provided a solid background on which her real estate career has been built. While her personal awards are too extensive to list individually, they have been among the top producing agents for several consecutive years. Luz is a member of the greater Columbia, SC Multiple Listing Service, the Central Carolina Association of Realtors, SC Association of Realtors, National Association of Realtors, and the Master Sales Society. With Luz being fluent in Spanish and having lived in many parts of the US and abroad such as Virginia, New York, New Jersey, Puerto Rico and Colombia, South America, she has a strong ability to relate to and communicate with people from diverse backgrounds and she understands the needs and concerns of clients who are relocating. Whether buying or selling, be it your first home, your last home, or building your investment portfolio, Luz has the knowledge and experience to deliver the unsurpassed service you deserve. They can't wait to help you achieve your dreams as they have helped so many clients before. Luz feels that being a REALTOR® is about more than joining professional associations, she believes REALTORS® should be involved in the communities where they work as well. Luz is involved with the Palmetto Health Foundation and Palmetto Health Children's Hospital. Service Beyond the Sale is not just a tag line, it is a way of doing business. Marilyn McMillan is the team's Realtor Assistant. Marilyn has a Bachelor of Science degree in Business Administration and a Master of Science degree in Business Management. Her dedicated service to the team's clients include updating and maintaining the Service Beyond the Sale website, keeping the team's active listings easily accessible to both buyers and agents, posting ads to the media, and writing informative blogs. Along with Luz, Marilyn enjoys getting to know their clients personally and helping them achieve their real estate dreams. Marilyn shares Luz's passion for being involved in their communities. As a matter of fact, the two met while both serving several years together on the Festival of Trees event with the Palmetto Health Foundation and Palmetto Health Children's Hospital. Luz Bouleris and Marilyn McMillan are Team Bouleris. can provide you with true Service Beyond the Sale. "What can I say. It was truly a pleasure spending 3 days with each and both of you. I sincerely appreciated the TIME, WORK, ENERGY, and dedication you both provided me on my home (treasure) hunt. I look forward to working with you in this ...pursuit. You truly made my trip to S.C. worthwhile, and I am most thankful God brought you in my & wife's lives. Take care of each other & God Bless.